Polish beef exports for first nine months of 2015 were up 23% on the year, according to AHDB, the English organisation for the English beef and sheep industry. While trade has been consistently robust, the annual rate of growth accelerated to 34% by the third quarter. Of Poland’s major markets, AHDB has said that shipments to the UK have showed the sharpest growth. The figures show that beef exports to the UK were up 75% in the first nine months of 2015, volumes amounted to 11,100t while, according to AHDB UK, import data shows that Poland now has a market share of 5%. This now makes Poland the third largest supplier of beef to the UK after Ireland and the Netherlands. The organisation has said that trade to the UK is dominated by chilled cuts while bone-in and boneless are imported in almost equal proportions and accounted for over 80% of total trade volumes. The majority of Polish exports are to the euro zone and while AHDB has said that the overall export price to all markets was up, Poland has still managed to achieve a 14% increase in the unit tonne value of its beef trade with the UK. The weakness of the Polish Zloty relative to Sterling will have helped competiveness, with Sterling having appreciated by over 10% between January and September 2014 and 2015, it said. 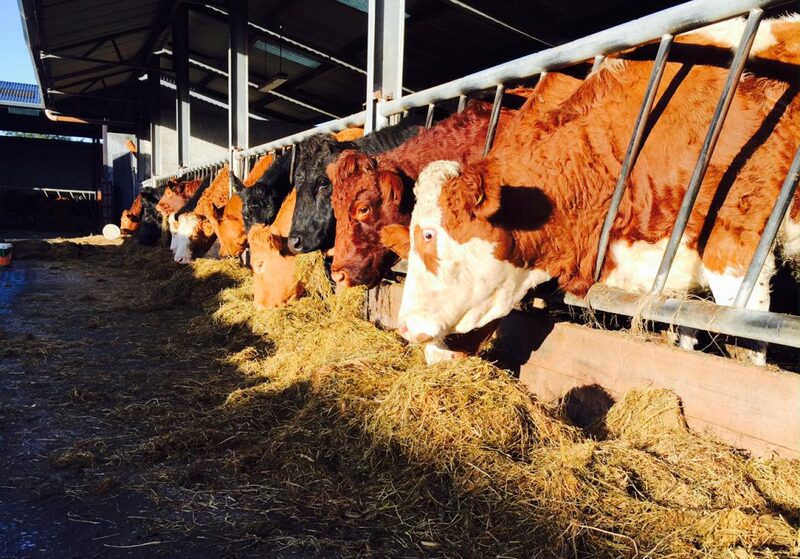 The rise in exports reflects the sharp increase in domestic production and limited domestic market and AHDB has said it comes at a time when demand in the EU is for lower priced beef, particularly in its key markets such as Italy and Germany. These are the two largest markets for Poland, accounting for 40% of all its shipments, it said. 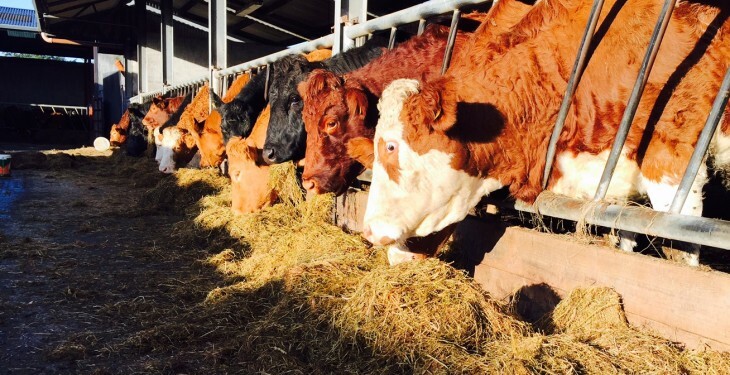 According to AHDB, polish beef production in the first nine months of 2015 was up 14%. Larry Goodman’s ABP Group has two processing facilities in Poland. It first entered the country in 2011 and has since grown its business. After acquiring the second facility in early 2014, it was expected that ABP would process 100,000 animals per year between the two plants.